Important: Existing email messages and personal contacts in the Edu Groupe Portal will not appear in your Google Apps account, however you can migrate your email, and personal contacts from the Edu Groupe Portal to Google Apps using these instructions or by watching this video. Migrate your email, calendar, and personal contacts (watch this video). Upload your personal contacts (find out more here). Create your email signature (how-to guide). Recreate your email rules using the "filters" feature in Google Mail (using filters in GMail). Set up your mobile device and synchronize your data (Android, iOS). The Google Gurus are here to help you. 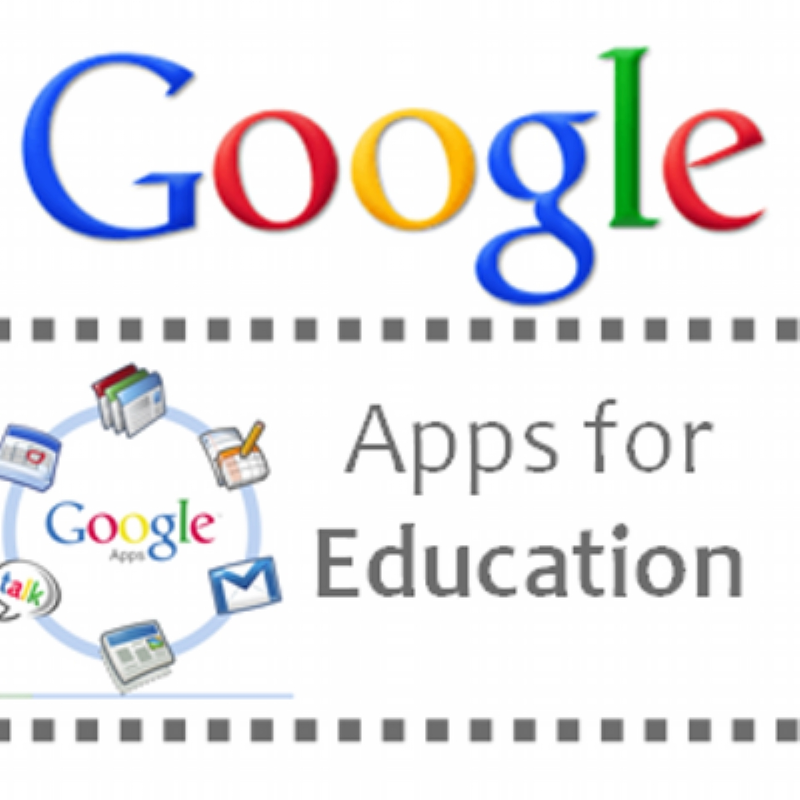 If you have a question that has not been answered on our GAFE Training website, and you can�t find the answer, visit http://googlegurus.lbpearson.ca and look at the information and FAQs. If you still can�t find the answer to your question, contact googlegurus@lbpearson.ca from your lbpearson.ca Google Apps account to get your question answered. Where do I Access these Services?